The APL Pulley is the specific size required so that it allows your load arrestor to be fitted in the most convenient position but ensures that your cable has a straight run. 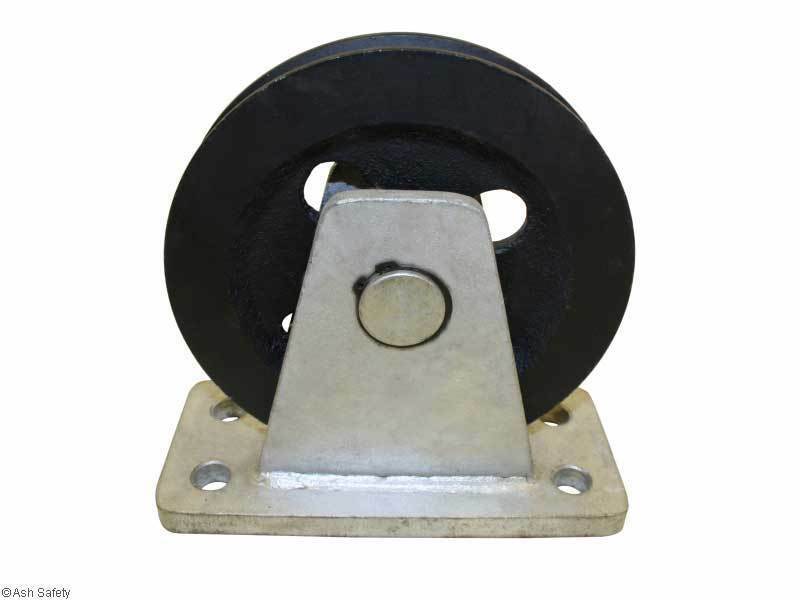 This pulley can also be ordered as a replacement for units that use a pulley to double their working load. Please ensure that you follow the fitting instructions when using any pulley.